1. Our largest range of products yet with new products added daily all the way up till Christmas! 2. Earn points with every order and redeem them on anything, anytime. 3. A fully responsive new website, perfect for mobiles and tablets. 4. 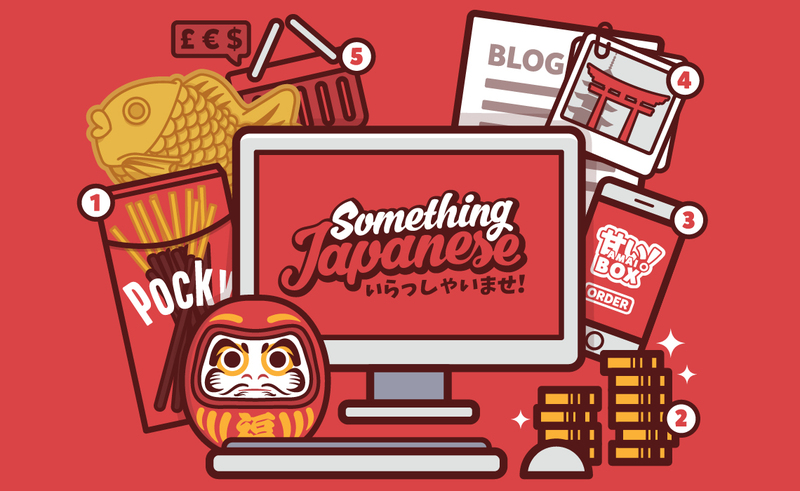 Weekly blogs full of Japanese news, reviews and fun language tips. 5. A more secure, customer friendly shopping experience with currency options for international customers. We’ve also expanded our product range to a wider selection of anime/ gaming figures, traditional Japanese goods and gifts. Keep an eye out for more of those in the next few weeks. On top of that, we’ve got a huge selection of spooky Halloween snacks and products coming up in the next few days so watch this space!